Workshops in the UK - Learn to Cook Workshops - Artist Workshops. Workshops in the UK are fantastic places to learn great new skills. There are learn to Paint Workshops and Learn to Cook Workshops. Why not try your hand at a Designer Jewellery workshop or indulge yourself in Chocolate or Truffle making workshop? The choice is all yours at www.GreatestGifts.co.uk. Greatest Gifts Top Five Workshops in the UK. These fantastic learning workshops in the UK really are an effective way to gain new skills and broaden your horizons. There are lots to choose from and GreatestGifts.co.uk have compiled our top ten workshops in the UK. Designer Jewellery Making Workshop: So popular and so rewarding, the designer jewellery making workshop is an amazing way to learn how to make your own jewellery and who knows, maybe a new career awaits the lucky person! You will learn many of the techniques and skills to enable you to make beautiful jewellery to match your outfits and save lots of money in the process. Sushi Workshop: Learn how to make delicious exotic dishes from Japan. Find out the tips and tricks on how to become a Sushi chef at home! These hands-on courses are such great fun and are held at lots of venues in the UK. 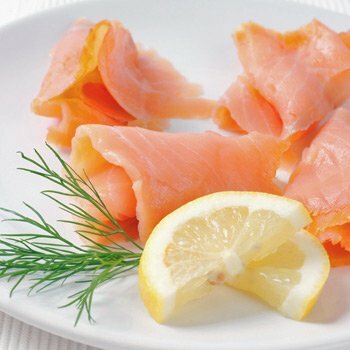 Sushi workshops in England, Scotland and Wales. Watercolour Painting Workshop: It's time to brush up your art skills on a water colour painting workshop in the UK. This course will help you develop your artistic side and is suitable for total novices to painting. Learn about colour mixing, aerial perspective and linear perspective from an experienced instructor. You and your friends will be amazed at what you can do after a bit of training. 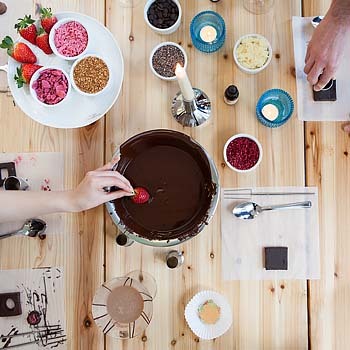 Chocolate Workshop and Wine Tasting: Excite your taste buds on this most indulgent of workshops in the UK. The Green and Blacks chocolate workshop has a fantastic mix of lovely bubbly, chocolate, wine tasting and cocktail making that should please all those taking part. Learn how to dip, pipe and decorate lovely vanilla cream truffles. 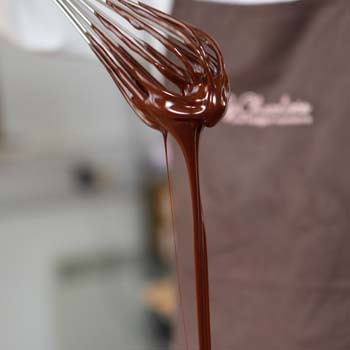 Watch skilful Master Chocolatiers at their fine work and learn tips and tricks. Breadmaking Skills Workshop: Learn how to bake delicious home made bread on a bread making skills workshop in the UK. This two hour course takes place in the Open Kitchen, made famous by TV's Britain's Best Dish and The Apprentice.